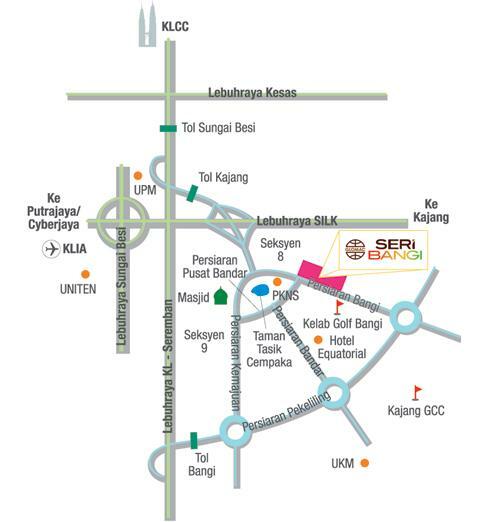 Seri Bangi situated in the rapidly growing Bandar Baru Bangi between prominent Kuala Lumpur and Putrajaya. Well connected to major road networks and a ready range of conveniences like shopping malls, schools, parks, Bangi Golf Resort, Masjid Besar Bangi, Equatorial Hotel and more within Bandar Baru Bangi and its surroundings. 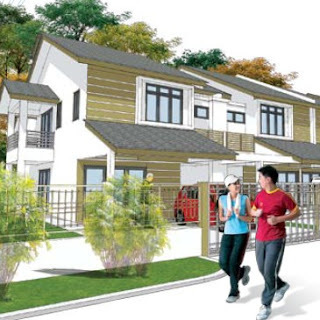 Seri Bangi, a guarded community, consists of double storey terrace house with tastefully designed practical layouts merge modern architecture to suit the diverse lifestyles of today. There are two types - A & B both has a lot size measuring 22' x 70' with a built up area of 1,650 sq ft.
Built-up Area : 1,650 sq.ft.